AGILE Consortium receives the ICAS Award for Innovation in Aeronautics! 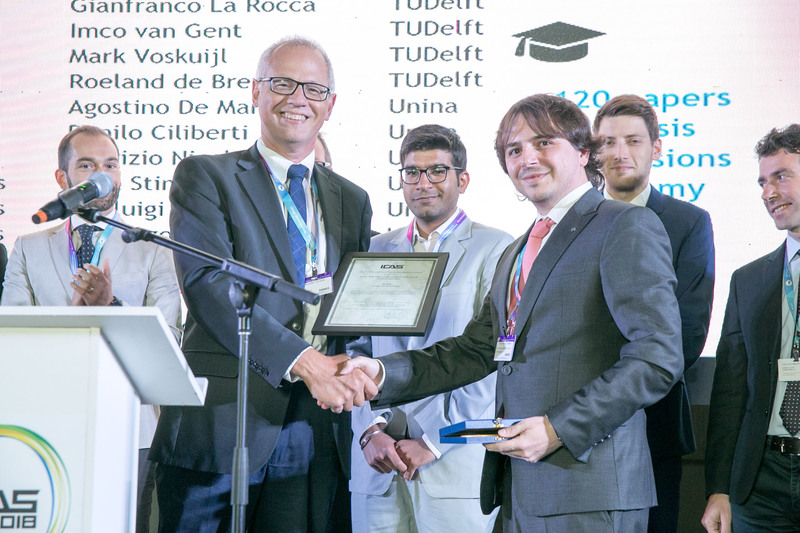 The “ICAS Award for Innovation in Aeronautics” is handed out “for outstanding and innovative contributions to the development of advanced aeronautical systems”. 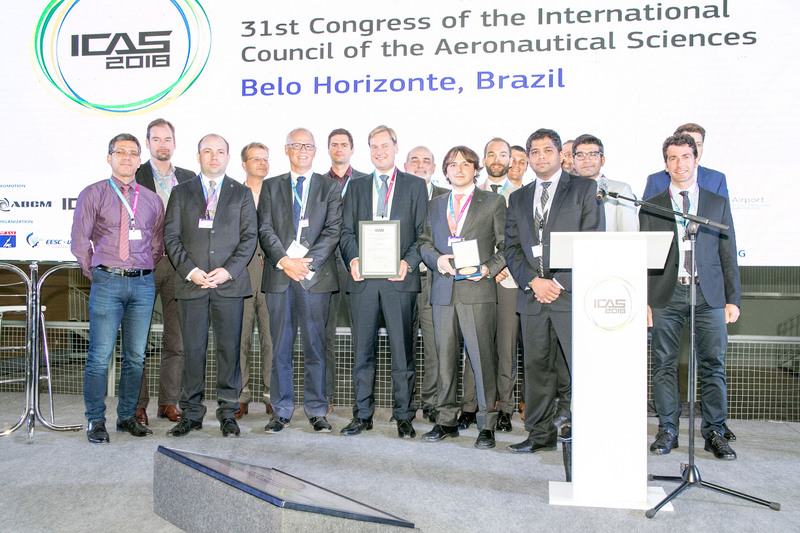 The award ceremony took place during the ICAS conference in Belo Horizonte, Brazil!